The Kenneth Cole necklace contest ends tomorrow: This is open worldwide. The $20 Stop & Shop gift card ends on Monday. So far there is one entrant so your chances of winning? 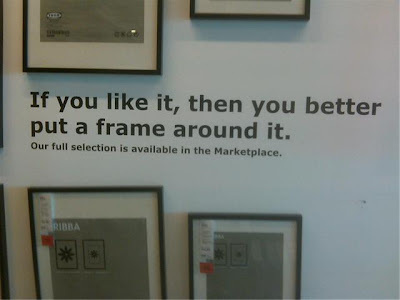 Pretty good! 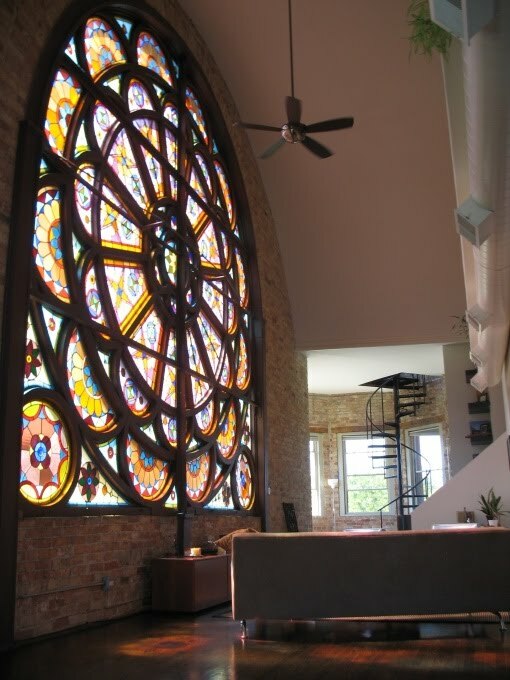 Look at this old church that was remodelled into a modern loft. I'd be terrified of sleeping there (its obviously haunted) but it sure looks cool in pictures. 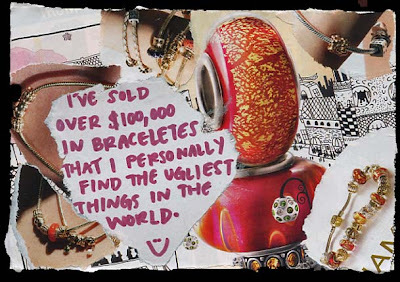 I have a bunch of stuff listed on eBay so this PostSecret rang home for me. I remember when Google changed their logo the second time. The letters were just thinner and no one believed me. 21 Logo Evolutions of the World’s Well Known Logo Designs blatantly stolen from a link by Fabulously Broke in the City, who is also selling some of her stuff. She's also hosting a contest I want to win so I can buy fancy kitchen stuff like a grater and rolling pin. 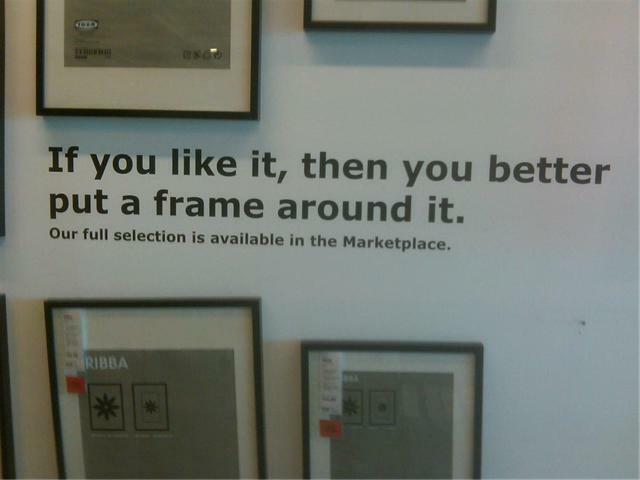 That's just how I roll.